Check out the new project Serial Killers Vol. 1 by the West coast legends: Xzibit, B-Real & Demrick. The production on here is crazy (not just because I’m being biased lol). The tape also features production from: Futuristiks, Ill Bill, DJ Lethal, Green Lantern, Statik Selektah, Nottz, Bink & DJ Khalil. I produced track 3 named- Dickies & Bandanas which also features Kurupt. 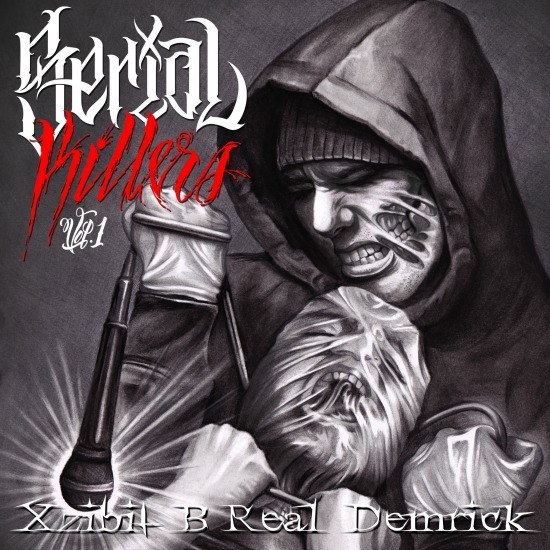 Shout out to my homie Keen for making this track happen with Demrick & the Serial Killers. Been waiting on this one for a while.